This is the Pine Creek weather report. Partly cloudy, with a low around 31. West wind 5 to 10 mph becoming light and variable. 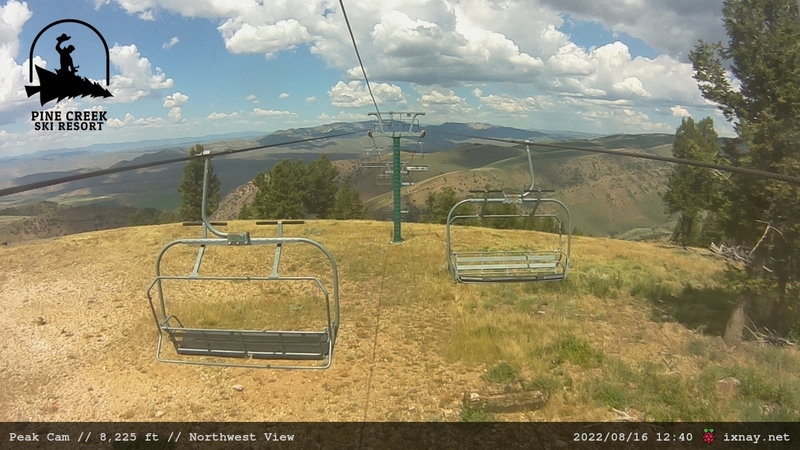 We have installed a webcam at the top of the chairlift. For more, check out our Webcams page.